New restaurants are constantly opening, making it a relentless struggle to stay top of mind. On average, Americans check their phone once every 12 minutes—why not reach them on the device that's always with them? A mobile app gives you the opportunity to do just that. Connect digitally with customers at any moment. There are constant opportunities for customers to engage directly with your restaurant—whether it be viewing current specials, events, social media posts or VIP offers. Take advantage of this direct communication to execute your next big idea and get the results you want now. Put in less work with a digital marketing app. 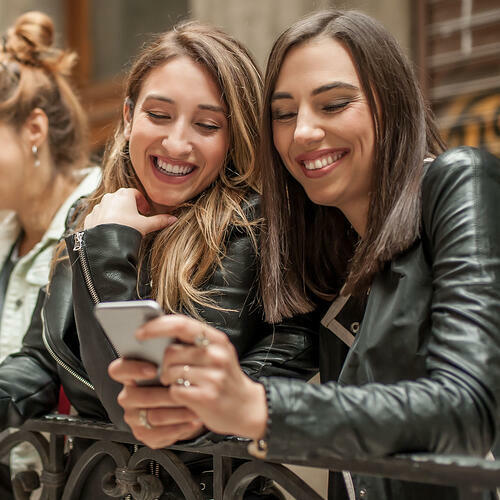 An app-centered marketing plan lets you connect with and energize your diners while allowing you to focus on what you do best—preparing food and entertaining guests. With Boelter Blue you can leverage marketing automation to stay on top of your business and top-of-mind with your best customers. Build an app worthy of your brand and loved by your customers. Boelter Blue individualizes services for your restaurant brand and goals. Let diners choose how they want to engage with your restaurant and provide them with the information they care about most—whether it be loyalty programs or seasonal menus.